The main goal of any store is to increase its revenue and get bigger sales. But not all marketers are taking accurate steps towards increasing store sales. Most are using strategies that are quite expensive and not efficient enough. For example, many companies invest heavily in customer acquisition, hoping that it will boost sales too. However, as studies show, customer acquisition is about 25 times more expensive than retention. A research done by Frederick Reichheld of Bain & Company shows that increasing customer retention rates by 5% increases profits by 25% to 95%. So why not to concentrate on strategies that drive sales along with profits? Focusing on tactics that are too pricey might have adverse effects on your business’s growth. In this article, we’ll discuss the top 5 ways of increasing store sales that will keep your profits rising too. Keep your homepage minimalistic - you don’t want to overload the webpage with too many products. Instead, keep the homepage simple and display a few products with more text describing the topic. You may have a gazillion of products in your store, but your homepage should offer your best selling or new products. Collect email addresses - email marketing is still effective, but in order to do it, you need to create ways of capturing emails from your visitors. Optimize your website accordingly, so that they will want to share their email address with you. A great way is to offer them a digital present in exchange for their email. Use visuals - human brains grasp and absorb information in a visual form much faster. So consider adding videos or other visuals on your top landing pages. The mobile marketing trends of 2018 have given rise to SMS mass texting service providers. 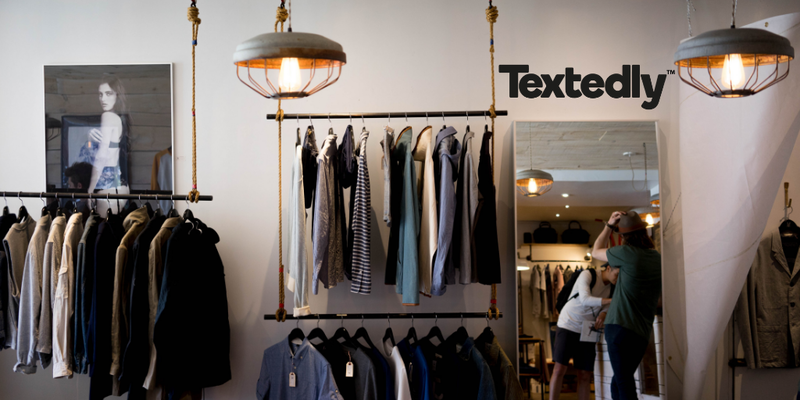 Text marketing is increasingly used by all businesses, so we’ll cover the main ways to use SMS for increasing your store’s sales. Coupons and promotions are great sources of sales boosters. They increase the traffic to your websites and most importantly, they are loved by people. We all love shopping during discounts. 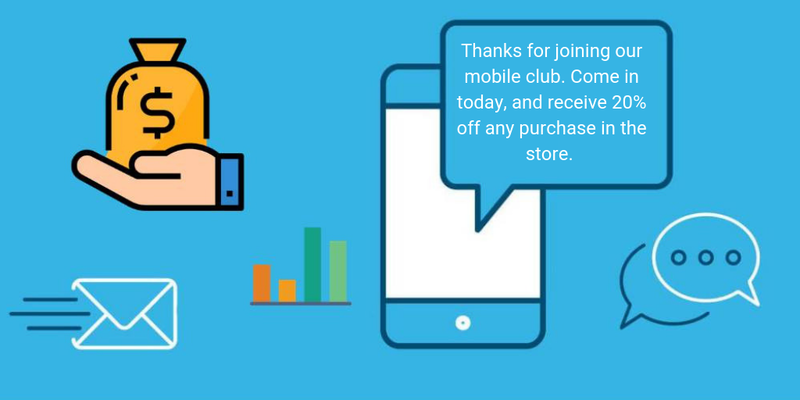 Use text messages to inform your subscribers about a current sale (include a direct link to the website) or use special occasions to grant your customers a promo code for an extra discount or free shipping. 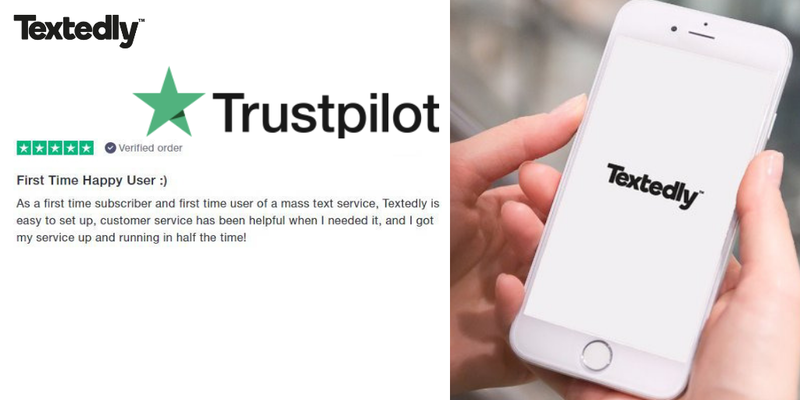 SMS mass texting service is a useful tool to get in touch with the customer. In order to increase sales, you shouldn’t concentrate on sales only, but rather on the whole user experience. Automated messages can be used to thank the customer for the purchase or to give information about the order (e.g. estimated time of delivery). Such simple messages will leave the customer extremely satisfied and eager to come back. SMS marketing can also be used to boost the sales of new products. The struggle with new products is that they’re not yet tested and people have lack of trust in their efficiency. That’s why you need to use text marketing to boost their interest beforehand. Let them know that something special is about to launch and tease them to get the product before it’s out stock. 64% believe the top benefit is the ability to get 24-hour service. 55% believe the top benefit is getting instant responses to inquiries. 55% believe the top benefit is getting answers to simple questions. Product recommendation engines are automated tools that use algorithms to filter data and make smart recommendations based on each user’s data. They are also used to create a human-like experience on the web by mimicking a shop counter guy, who helps a customer find a particular product. A product recommendation engine is a source that drives sales for e-commerce stores, ensuring that the user engages with the content once more, and perhaps, finds the product he/she looks for. As of now, about 35% of Amazon’s revenue comes from the recommendation engines. And 75% of what people watch on Netflix is based on the algorithms of recommendation engines too. The high rates of cart abandonment are causing companies a lot of lost sales. It’s pretty frustrating when a customer adds an item to the cart but ends up abandoning the checkout process. Businesses have to deal with the abandoned cart problem as the rates, on average, are as high as 67%. Most people admit that they would complete their purchase if they receive a follow-up message or notification. That’s why the best strategies for nurturing cart abandoners are SMS marketing and email marketing. Sending a friendly reminder to your shopper to remind them about an unfinished purchase is a great way to take them back to your website. Leverage the power of push notifications via SMS and email marketing. Don’t forget to insert a link in the message that will take the customer directly to his/her shopping cart. Use these simple tips from Textedly to increase not only your sales but profits as well!